It is possible to make gifts during your lifetime free of Inheritance Tax (IHT), as long as you live for more than seven years after making the gift. Most lifetime transfers are ‘potentially exempt transfers’ (PETs). This is to say, they have the potential to be free of IHT as long as the donor survives seven years after making the gift. It is assumed at the time that the gift is made, that it will remain exempt; consequently, no IHT is payable at the time that the gift is made. However, should the donor die within the seven-year period, the PET becomes a chargeable transfer at the date of the gift. This may mean some reworking if the donor has also made chargeable transfers (for example, a gift into a discretionary trust) after making the PET. Alfred gives each of his three daughters a cheque for £10,000. As a result of the gifts, the value of his estate is reduced by £30,000. The gifts are PETs at the time that they are made. 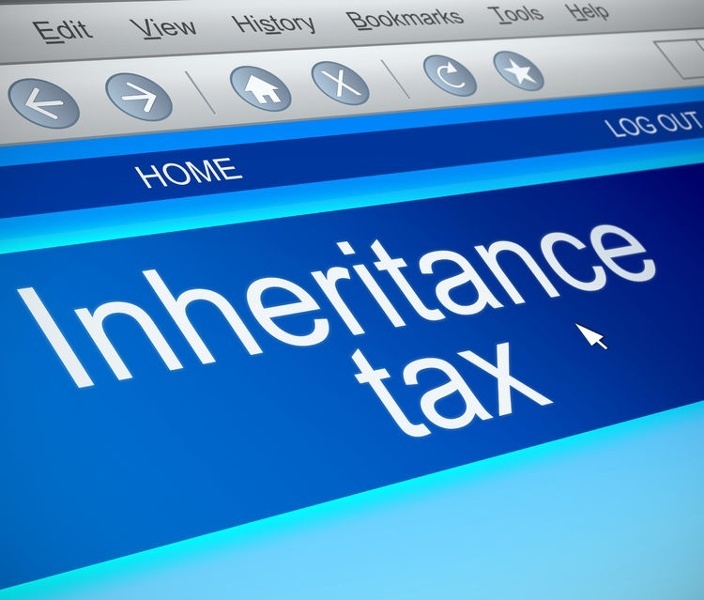 In the event that the donor dies within seven years of the date of the gift, the PET becomes a chargeable transfer at the time that the gift is made, and is taken into account working out the IHT, if any, due on the estate. The transfer forms part of the cumulative estate and must be cumulated with the death estate and any subsequent lifetime transfers. The death of the donor may trigger an IHT charge on the PET as it is also cumulated with previous transfers. Although the donor only needs to survive seven years for the PET to remain exempt, should he die within this period, it is also necessary to look at transfers in the seven years before the PET to see whether the failed PET was covered by the nil rate band at the time it was made. Hence, it may be necessary to consider a transfer window of up to seven years. Taper relief reduces the amount of IHT payable on the gift – not the value of the gift. The amount of IHT payable depends on the period of time that has elapsed between the gift and the donor’s death. There is a £3,000 annual exemption for gifts, which is applied to the first gift made in the year. Julie gave £200,000 to her daughter Alice on 22 May 2012 on her 21st birthday and a further £200,000 to her son Henry on 3 February 2014 on his 21st birthday. Julie died on 16 April 2018, leaving her estate, valued at £500,000, to her husband Robert. The transfer of value to her husband is an exempt transfer. However, as she died within seven years of making the gifts to her children, they become chargeable transfers. The gift to Alice uses up the first £197,000 of her nil rate band of £325,000 (£200,000 gift less annual exemption of £3,000). The remainder of the nil rate band is available to set against the gift to her son (a chargeable transfer of £197,000 (£200,000 less annual exemption of £3,000)). As only £128,000 of the chargeable transfer to her son is covered by the nil rate band, the remaining £69,000 is chargeable to inheritance tax. However, as the gift was made more than 4 years but less than 5 years before Julie’s death, taper relief applies. The IHT payable is therefore 60% (£69,000 @ 40%) = £16,560.